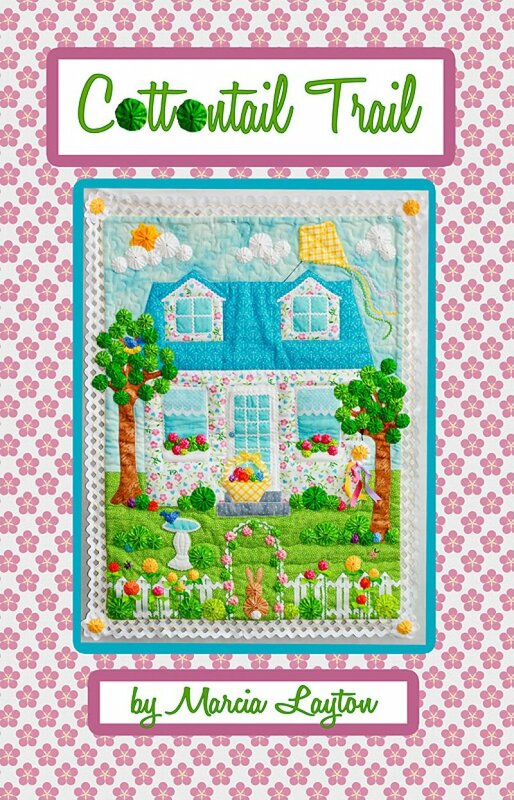 Adorable seasonal wall hanging by Marcia Layton, author of Calendar Kids and Handprint Quilts. Marcie uses different size Yo Yo's to bring this seasonal piece to life. Kits are available for this pattern.